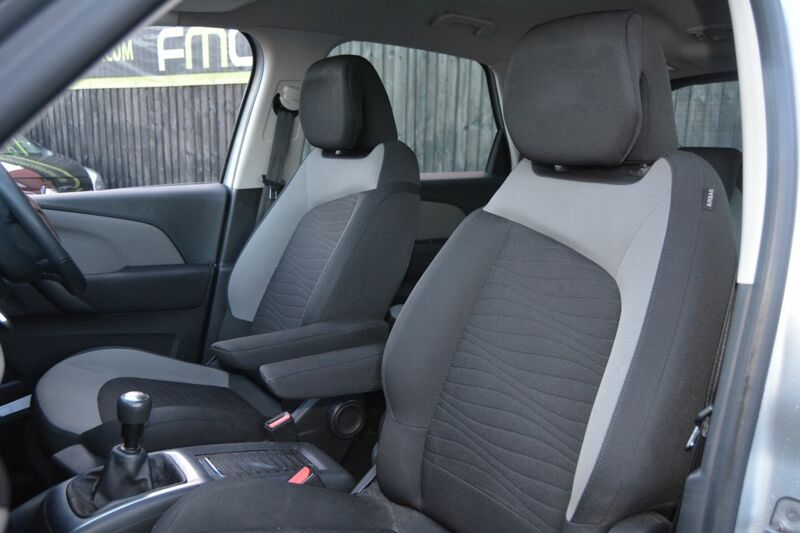 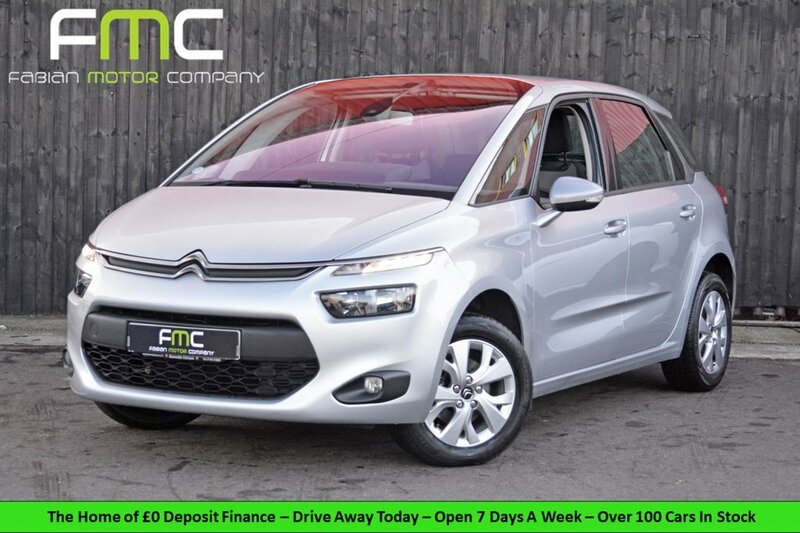 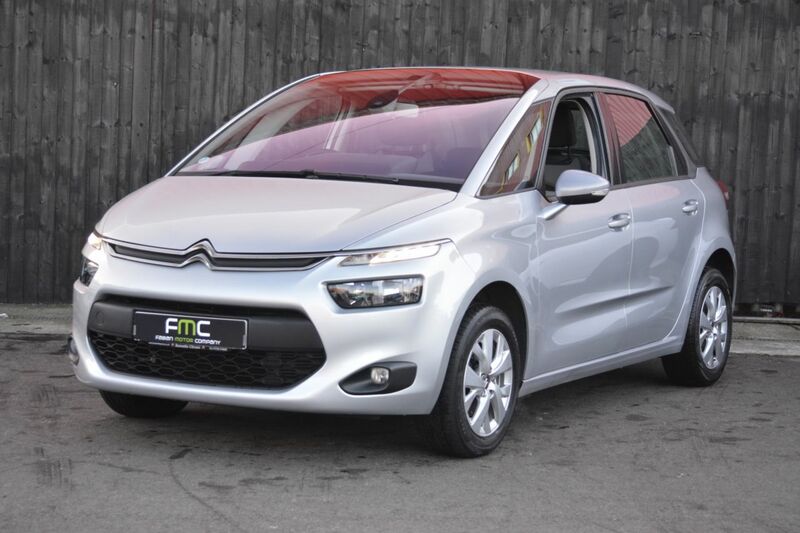 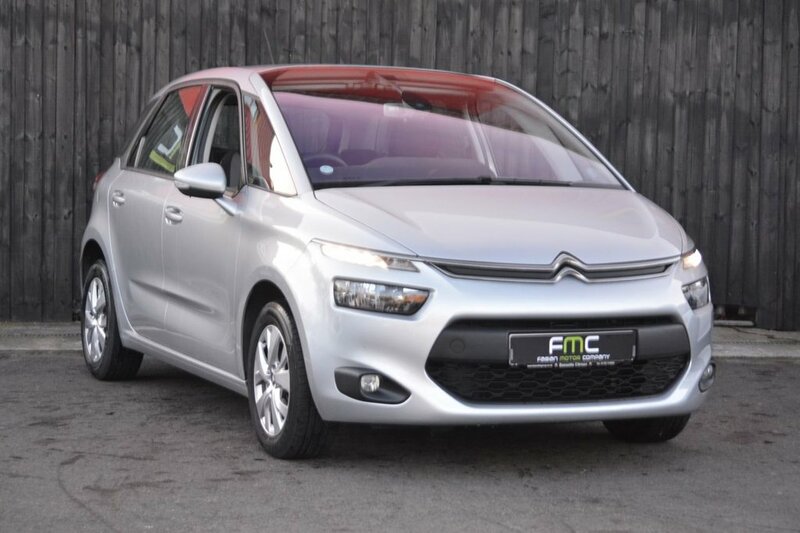 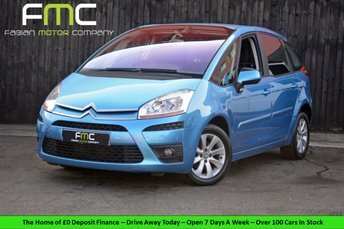 Fabian Motor Company are delighted to offer this Citroen C4 for sale. 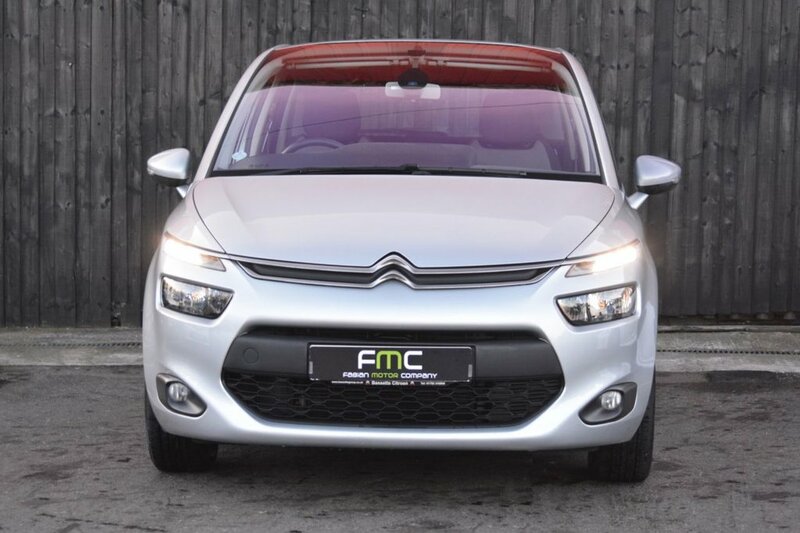 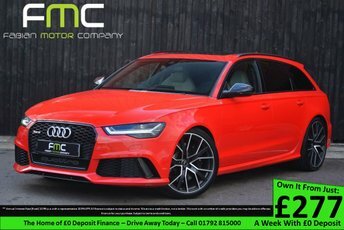 Unlike its predecessor, the front of the new car is particularly striking, thanks to slim daytime running lights located up by the leading edge of the bonnet. The Picasso has more conveniently positioned Isofox mounts than most of its rivals, too, and because all three rear seats are an equal size (some rivals have a narrow centre seat) you'll be able to safely carry three young children in the back. 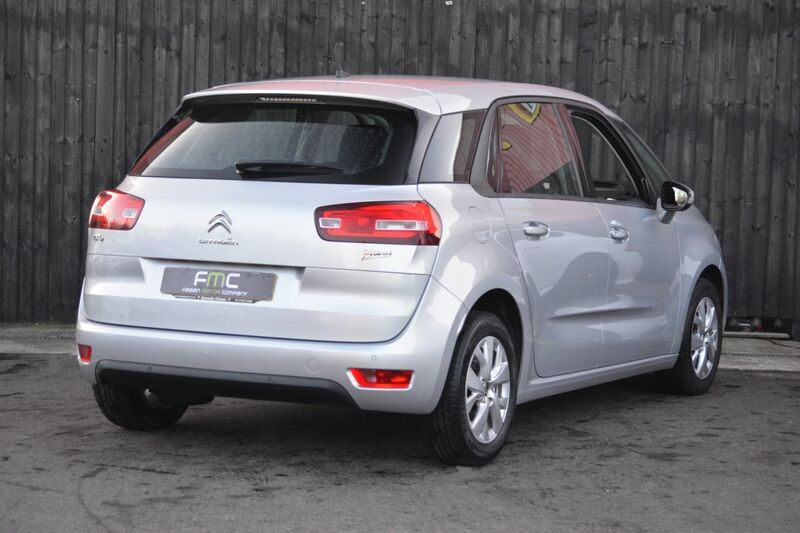 The boot capacity has also grown by 37 litres to 537 making it perfect for larger families. 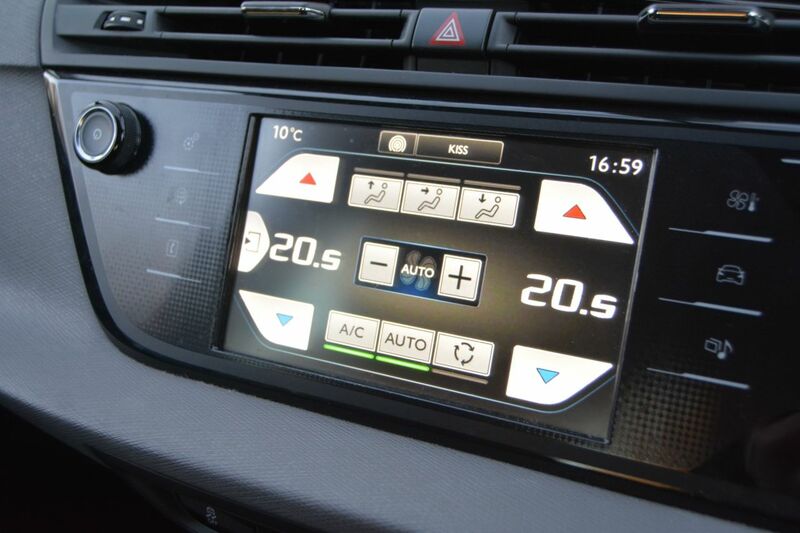 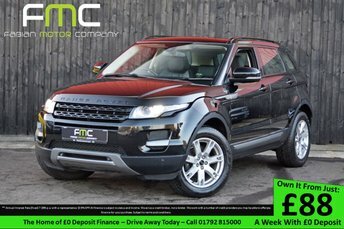 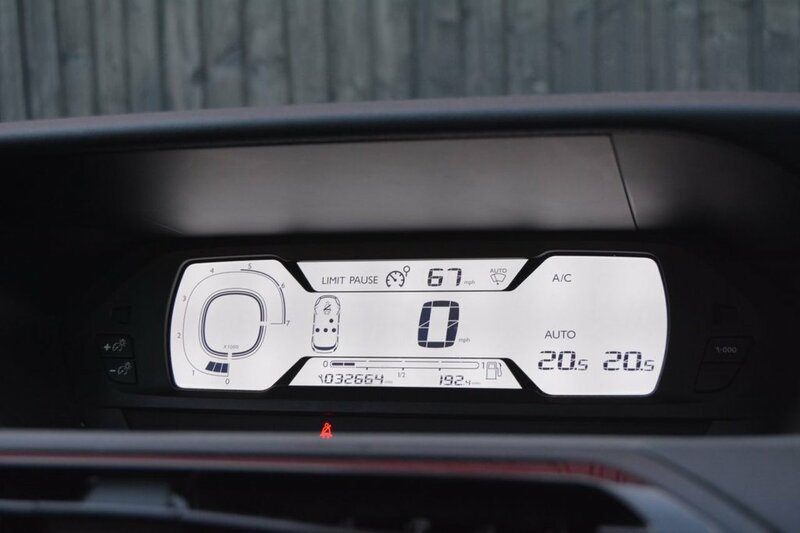 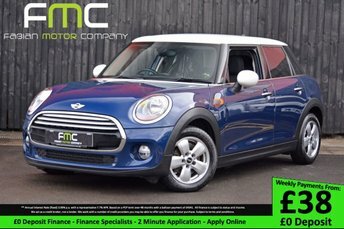 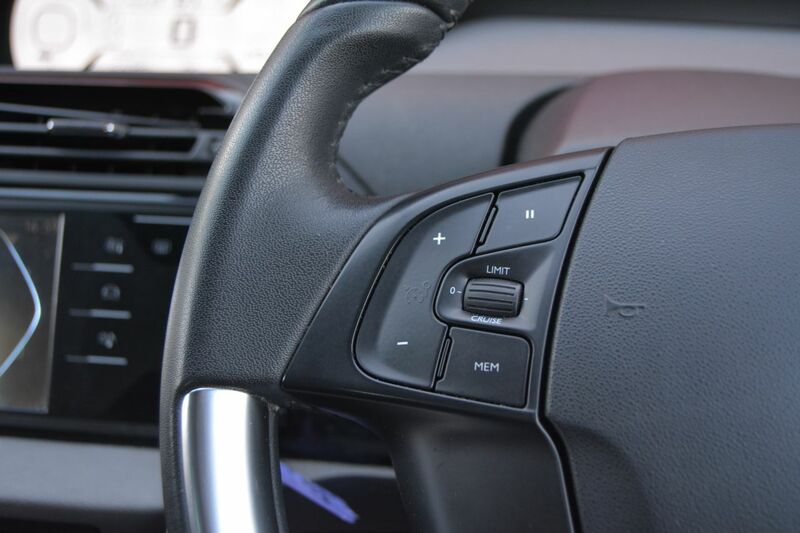 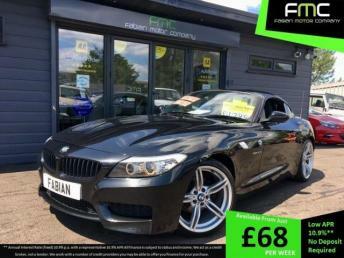 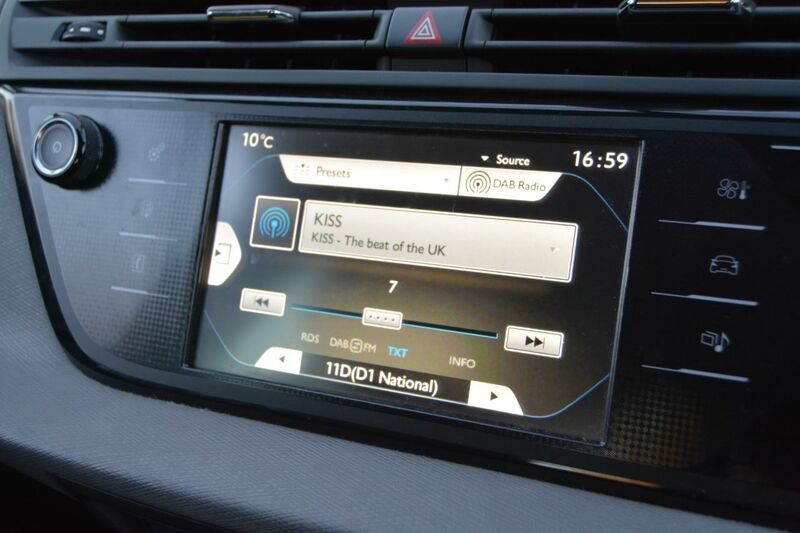 Standard equipment on this example include touchscreen colour display media screen, DAB radio and cruise control. 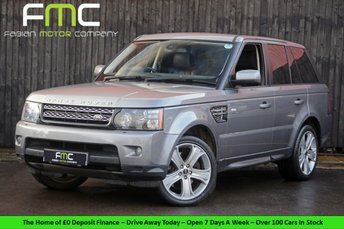 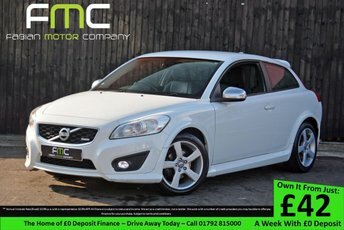 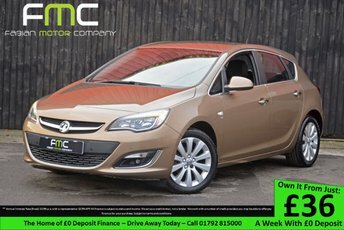 Running costs are kept low with great fuel economy and tax costs just £20 for the year! 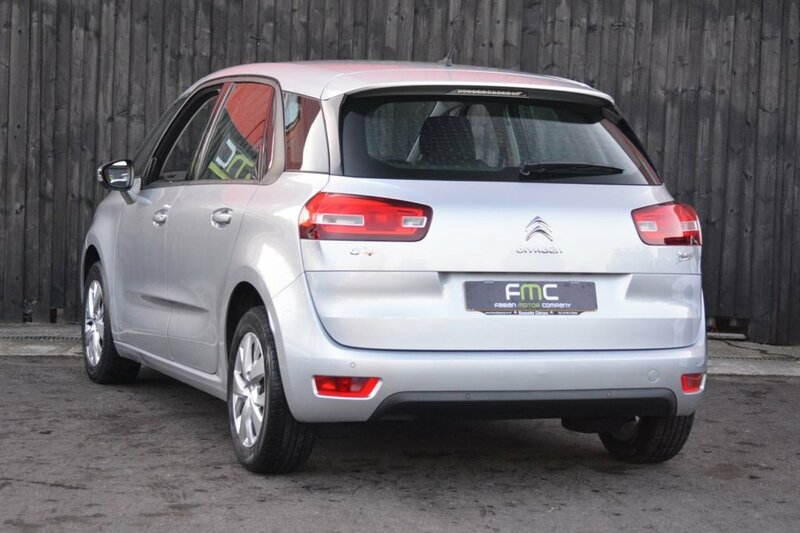 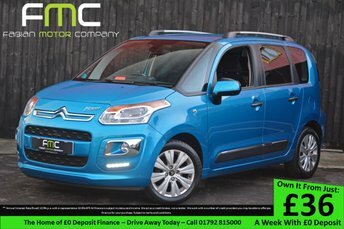 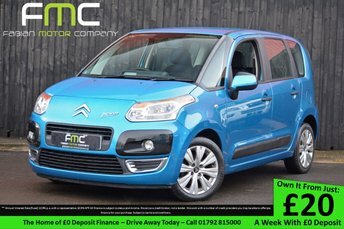 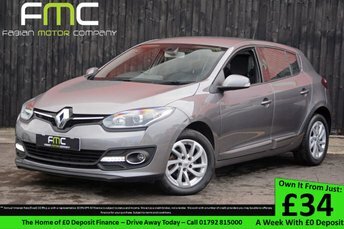 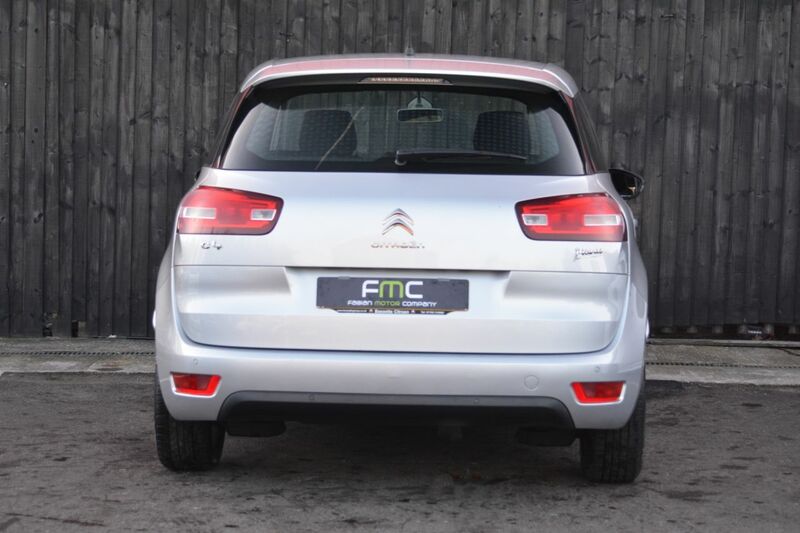 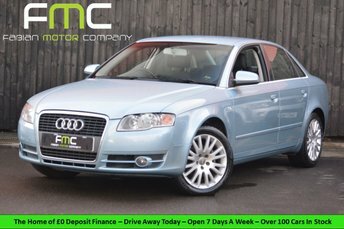 Supplied with Full Citroen service history and a long MOT this vehicle is ready to be enjoyed! 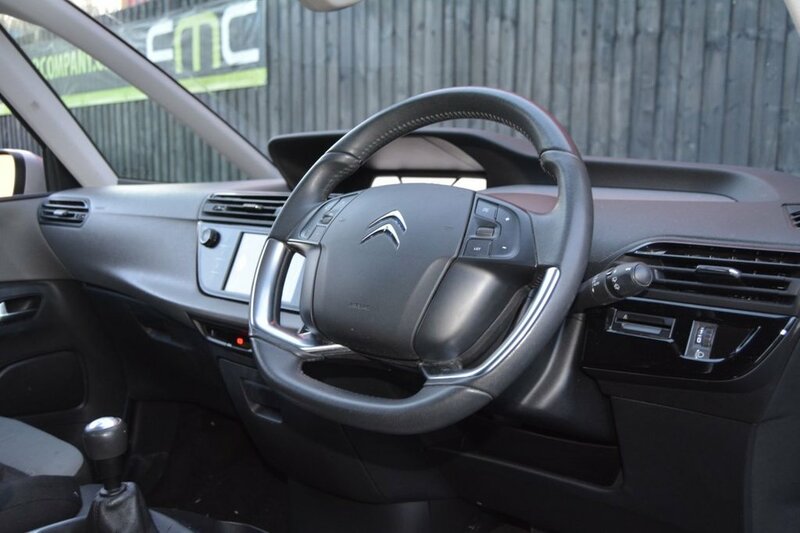 Full Citroen Service History - 5k, 10k, 15k, 26k.